Are you even having a weekend if you aren’t eating avocado toast? Nah I don’t think so. I eat a lot of avocados, I once went through a phase of eating them on rice cakes with hot sauce for breakfast at work EVERYDAY. I regret nothing. Seriously, it is jam packed with vitamins and minerals. They have more potassium than a banana, vitamin E to repair damaged skin, dietary fibre for healthy digestion and vitamin B6 to boost your metabolism and immune system. My mum does weight watchers and she always says that avocados use a lot of points up… WHAT? This is because they are high in calories and monounsaturated fats. 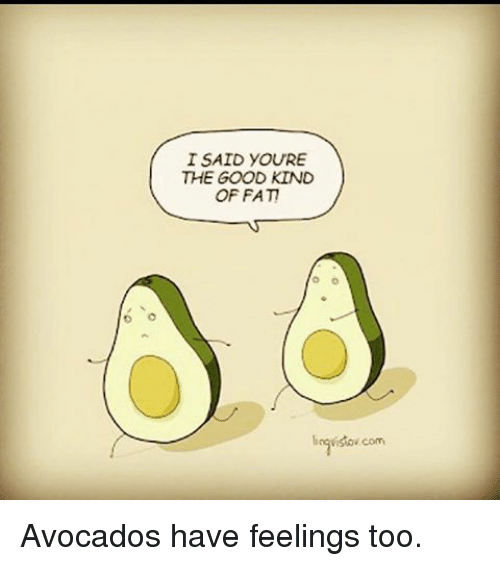 What people seem to get confused about is that not all fats are created equally, the fats that you eat in avocados are actually likely to help you lose weight because they are more likely fuel that slow burning energy that we all need. Basically, avocados keep you feeling fuller for longer and that’s the key to managing weight right? I might be biased because I love them but I think avocados are so easy to eat. 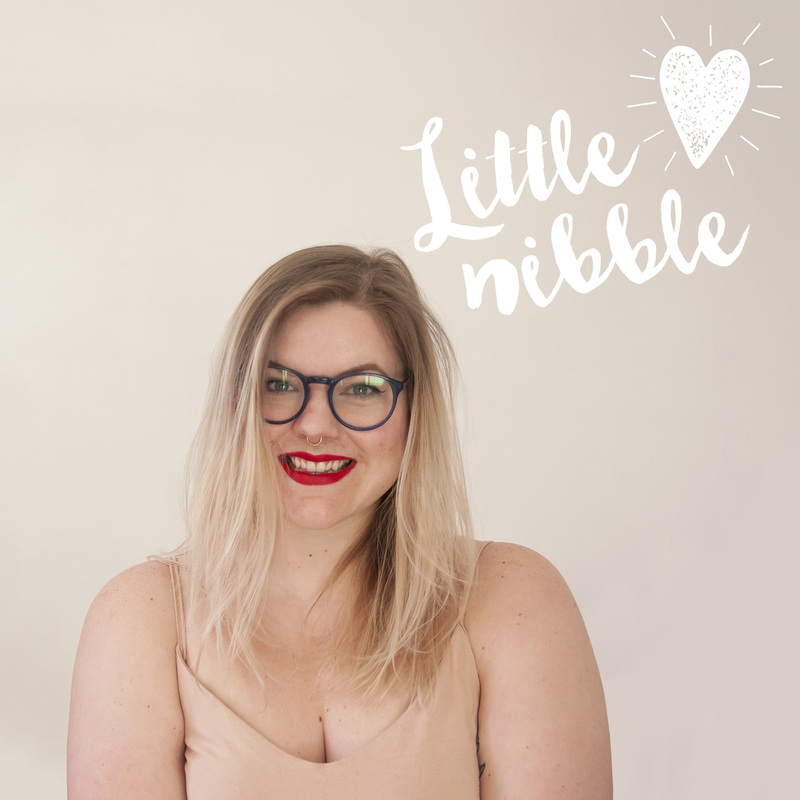 They are creamy and neutral tasting which means they thicken up a smoothie like no one’s business. They work great in a salad, you can blend them with a splash of milk and cocoa powder then boom, chocolate pudding and THEY TASTE SO GOOD WITH HOT SAUCE. Do you really need anymore of a reason to eat them? So that’s enough waffling on from me. What’s your favourite way to eat an avocado? It couldn’t be more appropriate that I’m eating guac right now. Clearly, I’m with you this one- haha! Honestly the only reason I need is that it tastes sooooo gooood!!! The fact that it’s healthy is an added bonus. I honestly think avocado is the best food ever created!